Top quality – the right gear for the winter! Enjoy swishing down the slopes with the right equipment! And save yourself from buying expensive equipment or awkwardly transporting it to the ski area. You’ll find everything you need here. 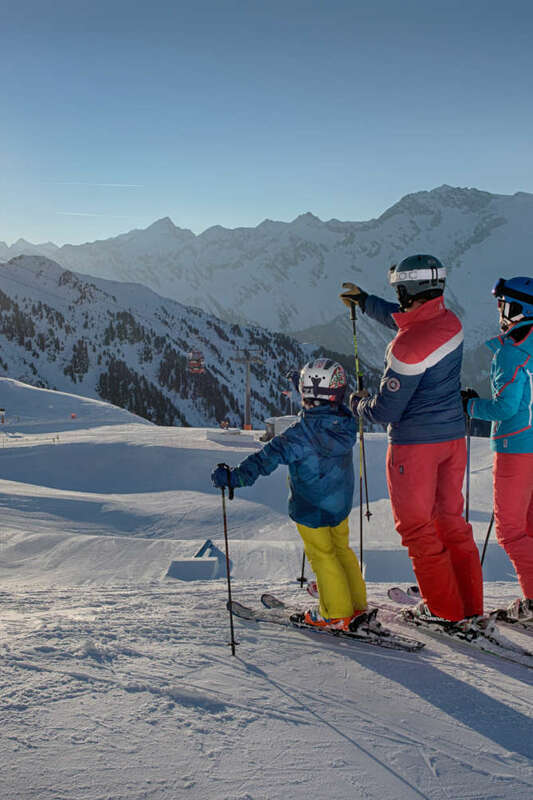 Have you ever wanted to try out the best equipment on the market in a cost-effective way – or outfit your children with the perfect ski equipment without having to worry about them outgrowing it soon? Then you’re in luck! You can find our ski rental shop and depot in Steinhaus right at the Klausberg ski area in the Ahrntal.